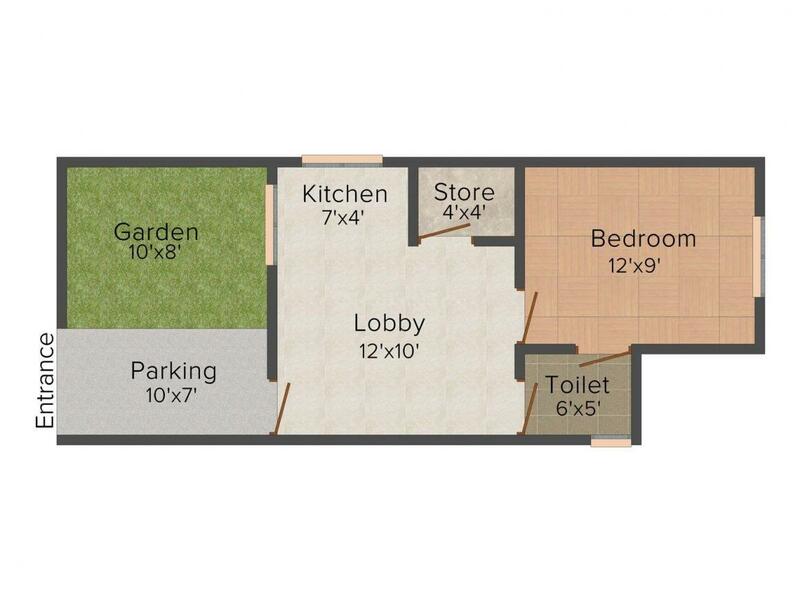 540.00 sqft. - 900.00 sqft. happiness and enjoyment like never before. An apartment under the project is a unique and enchanting experience. Imagine a home where every window opens to emerald greens, the first ray of sun welcomes you in the morning and cool breeze greets you in the evening. What's more, based on the contemporary architecture and with spacious interiors, it is just the right place to lead a privileged lifestyle. Techzone IV is a fast growing locality in Greater Noida West, the new cynosure of innovative developments and thronging population attracted by premium residential, commercial, industrial and retail projects. It is really bustling with ingenious projects and is very well connected to major landmarks Delhi, Noida and Ghaziabad. Residents get easy access to prominent schools, hospitals, recreational hubs and the workplace of NCR. The site is strategically located at a stone’s throw distance from Sector-18, Noida City Center, Amity University, Golf Course and expressway. 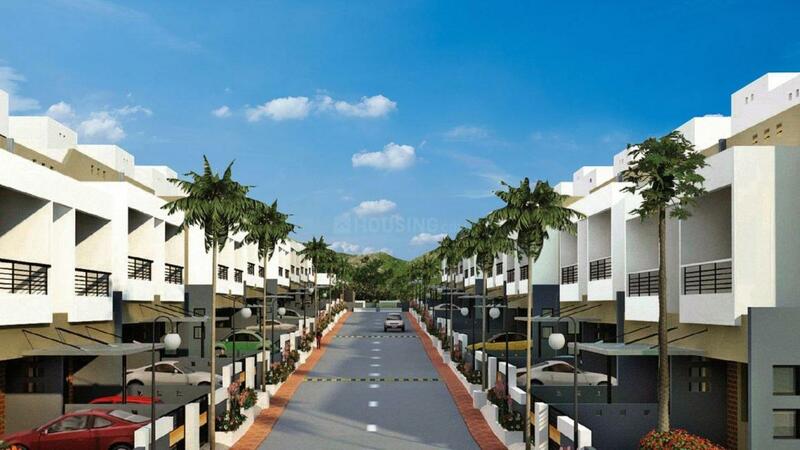 With the international airport at a breif drive away and metro station being at close proximity from this area, the project gives the residents the location advantage of being away from the hustle and bustle of a forever growing megacity and yet enjoying all its amenities as if it were on its doorsteps. Presence of Formula One Racing Track and Noida Stadium in the close vicinity of the site gives it that added advantage making the location a hit amongst the new buyers. Several other projects like extension of Metro Network and construction of an International Airport in the near future, add feathers to its cap. 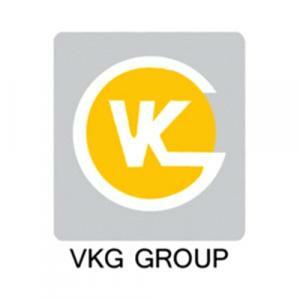 VKG Group is largest Land Developer Company of North India. 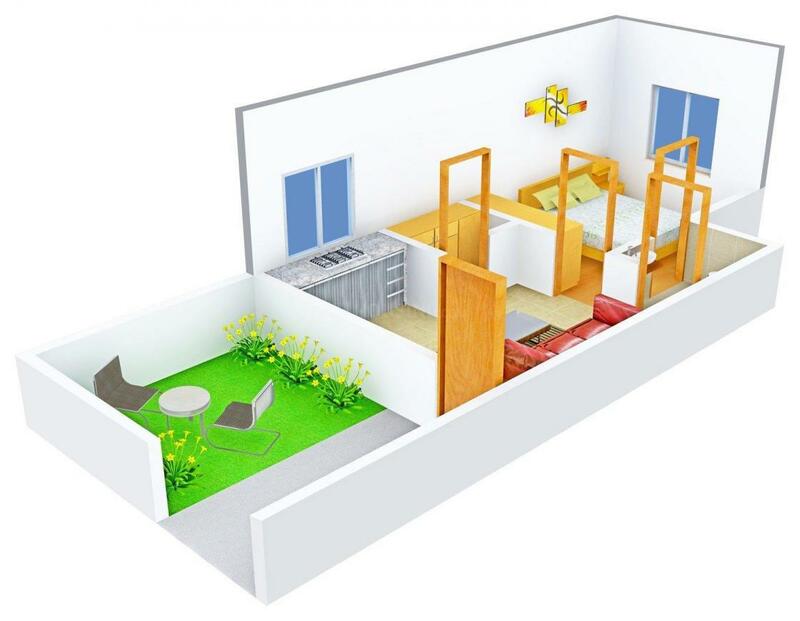 This company has developed a reputation for high quality homes with state of the art features and amenities. Courteous customer service is another characteristic which makes buying a new home or a plot form VKG Group a smart decision. The company and its staff of professionals are continuously working to provide best specifications which can give more value of money to its valued customers at reasonable price. This philosophy has resulted in reputation that leads to significant referral business. It adopts the policy of transparency, honesty, integrity and humility in all its transactions.